Good Stuff NW: Meyer Lemon Season? Make Preserved Lemons! Meyer Lemon Season? 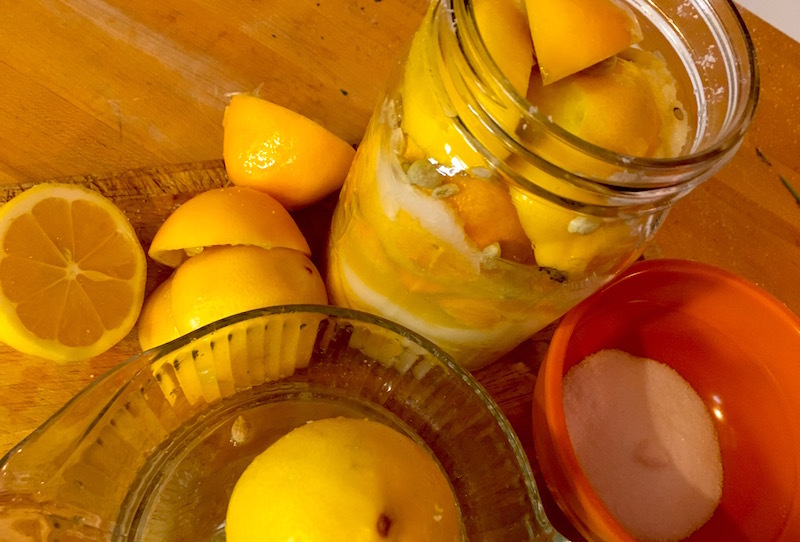 Make Preserved Lemons! There's something about the color yellow tinged with a hint of orange that I find intoxicating. It's that golden-hour hue that comes just before sunset as the sun is sinking toward the horizon, slanting at just the right angle—some sources say between four and five degrees—to brush everything it touches with a yellow-orange glow. If you've seen the work of Van Gogh, you've certainly seen it. Or the movie Days of Heaven, which was shot by the legendary cinematographers Néstor Almendros and Haskell Wexler during the hours just after dawn and before sunset, suffusing the film with a dreamy, fairy tale-like atmosphere. Meyer lemons, a hybrid of lemons and tangerines, are the fruit of the golden hour, carrying a warmer hue and a milder flavor than regular lemons. When they're in season—hint: now—I can't get enough of them. So this year I decided that I was going to stretch out the pleasure of these golden jewels by preserving them in salt and lemon juice, perhaps one of the simplest methods ever devised and one that is virtually impossible to get wrong. And the possibilities for them is endless. 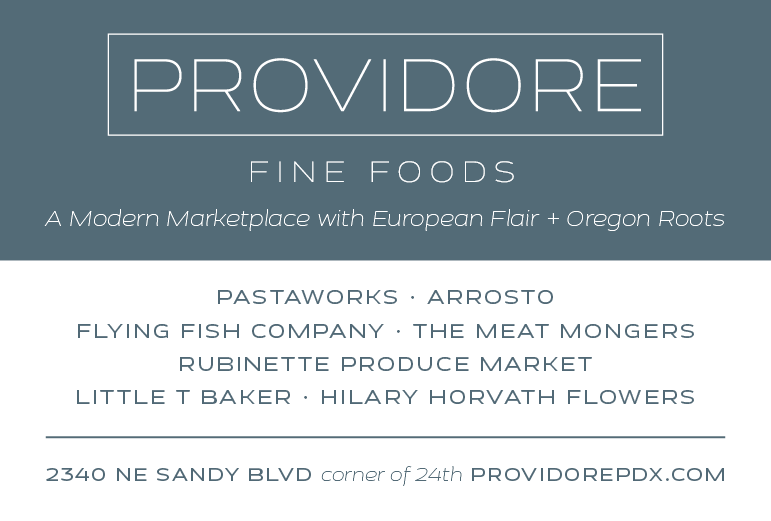 I've written about using them in risotto, lemoncello, a crab risotto (again, make this now), a cocktail, pasta, a salad…the list goes on and on. So run, don't walk, to your favorite produce department, get some of these gorgeous orbs and start squeezing them…need I say…now. 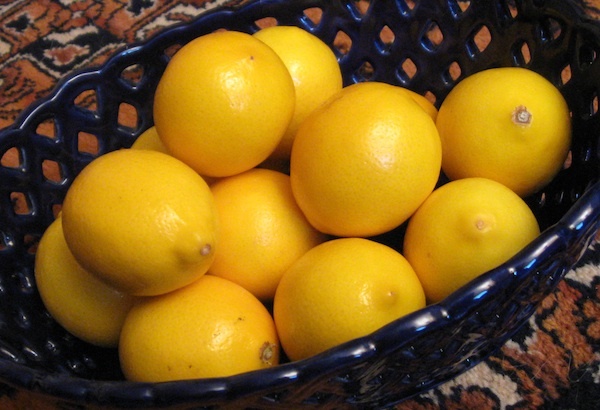 Lightly rinse the lemons to remove any surface dust or dirt and dry them with a towel. Cover the bottom of the jar with a 1/8" layer of salt. Take six of the lemons and slice them vertically in quarters to within 1/2" of the base. Holding one upright in your palm over a small bowl, fill it with salt and place it in the jar. Do the same with the other five lemons and pack them tightly into the jar. Use more lemons if required to fill the jar within 3/4" of the top (you can slice the lemons into quarters to fit in the nooks and crannies). Pour the salt from the bowl into the jar. Squeeze the juice from the remaining lemons to fill the jar within 1/2" of the top (you can also use regular lemons if you need to). Screw on the lid and place in the refrigerator. Every day or so, shake the jar to distribute the salt and juice, and after three or four weeks you're good to go. This recipe will work with regular lemons as well. You can also add herbs like bay leaves, peppercorns, cinnamon and cardamom.